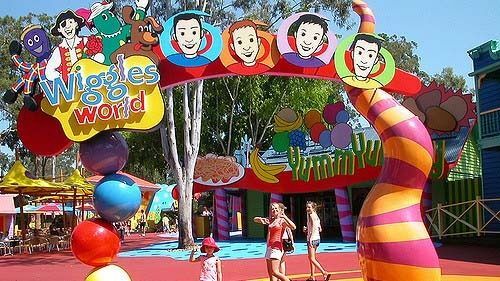 The Wiggles pursued a novel business model, in which children’s entertainment was made accessible to adults. To inform their undertaking, individual Wiggles obtained tertiary qualifications in early childhood development. While still often perceived as just a music group, the successful Australian band known as ‘The Wiggles’ (http://www.thewiggles.com.au/) is born global entertainers business model success story. 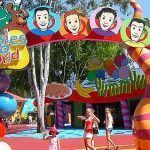 Its core business provides family entertainment through concerts, CDs, DVDs, television, toys, play centres, theme parks and online communities.